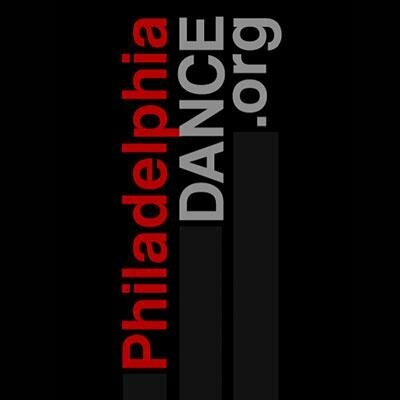 Philly Dance Spaces includes a list of dance spaces in the greater Philadelphia area. The spaces can be searched by keyword, location, and categories including permitted use, size, seating capacity, flooring, on site equipment, amenities, price, and other criteria. RSS feeds are available for the newest listings, featured listings, most popular listings, and most discussed lists. Users can also create custom feeds based on their search criteria.